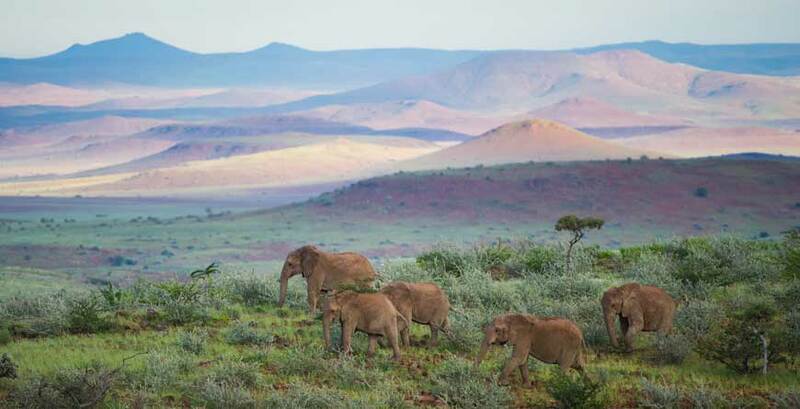 Namibia is a country of beguiling contrasts - endless blue skies giving way to starry nights, spectacular sand-dunes, a desolate but hauntingly beautiful coastline as well as diverse and richly populated game reserves. The Germanic-influenced town of Windhoek is the perfect starting point for your Namibian adventure. To the south, Sossusvlei is home to the world's highest red sand-dunes which tower over the timeless landscape of the Namib Desert. With the oldest plant and desert in the world, as well as the world's second largest canyon, the Fish River Canyon - a must-see highlight of any Southern Namibian itinerary. Heading north along the coast, Swakopmund offers a plethora of activities, from sand-boarding to sea-kayaking, whilst Cape Cross is home to a Cape Seal colony, pelicans and flamingos. Continuing your journey along the aptly named Skeleton Coast - known for its history of shipwrecks, you will find Damaraland, a true wilderness. 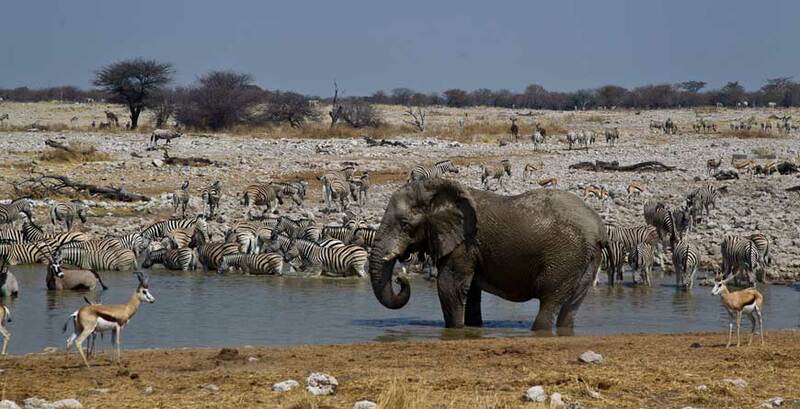 Further east, Etosha National Park is renowned for its white saltpans, fringed by water-holes frequented by plains game, including the rare Black-faced Impalas and the predators that predictably follow. 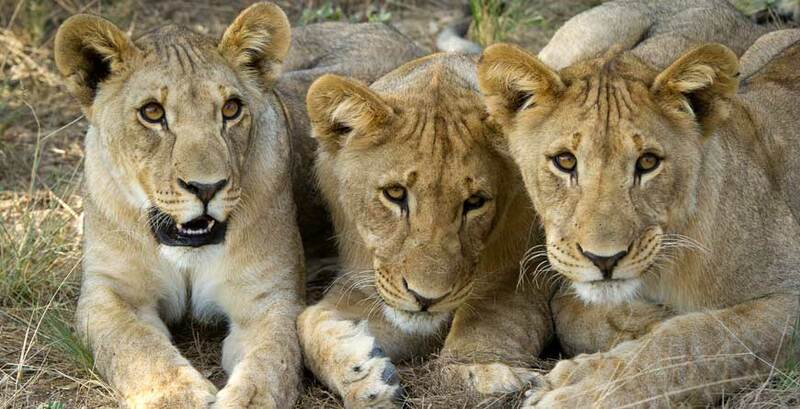 The Caprivi Strip in the north-eastern corner of Namibia, offers excellent game-viewing with perennial rivers such as the Okavango, Kwando, Chobe and Zambezi - all of which attract animals and birds. Although distances are long, driving holidays are a rewarding way to see this unique country if your idea of travel is as much about the journey as the destination. 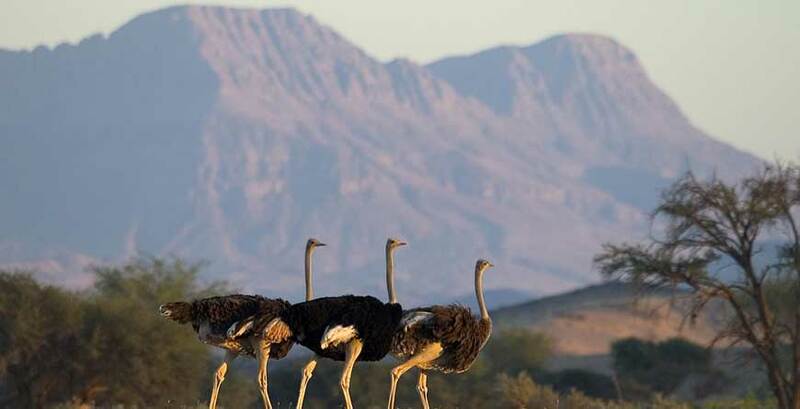 As much of Namibia is encompassed by the Namib Desert, the country sees far less rain than neighbouring countries in Southern and East Africa, making it more of a year-round destination. During the Summer (December - March), days can be humid with possible rain generally in concentrated short bursts. April and May are a more comfortable time to visit, whilst in July and August, the Winter nights can become cold. However, as the water becomes scarcer, animals congregate around the waterholes, giving some exceptional wildlife sighting opportunities. In the Spring the weather can become hot before the rains arrive but the game viewing generally remains good, although possibly hampered by the dust. Flights: Flights to Windhoek-Hosea Kutako International Airport are either via Frankfurt (daily with BA and then Air Namibia) or Johannesburg (daily overnight flights with South African Airways or BA). The journey time via Johannesburg is around 15 hours. Unique landscapes abound in this distinctive destination, home to towering dunes and vast salt pans. This self drive itinerary does necessitate time on the road, lending itself to travellers comfortable with long distances in the car, but you will be richly rewarded for your patience. Activities from sand boarding to quad biking alongside excellent Big Five game viewing can be found in this special corner of Africa.